Really a great facility. Very clean and well maintained. Great prices and customer service. Darrell, Thank You for Allowing Woods Self Storage to Service your needs and for taking the time to give us a review. Our goal is to serve. Thank you Woods Self Storage, for the use of your wonderful facility! Very professional, clean, easy access! 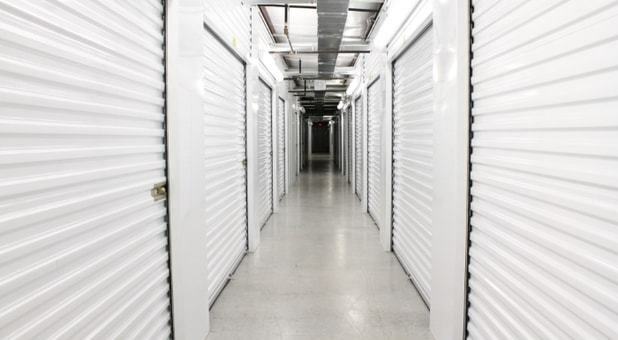 I would recommend your facility to anyone who is looking for the best storage facility. Trecia, Thank You for Allowing Woods Self Storage to Service your needs and for taking the time to give us a review. Our goal is to serve. Great service and always accommodating. Facility and storage unit is clean and never a problem accessing unit through security gate. Joe, Thank You for Allowing Woods Self Storage to Service your needs and for taking the time to give us a review. Our goal is to serve. Best price in town for 10x10 storage unit. Site is clean and well managed. Ms. Wendy at the front desk is great to work with. Thank You for Allowing Woods Self Storage to Service your needs and for taking the time to give us a review. Our goal is to serve. Robert. Thank You for Allowing Woods Self Storage to Service your needs and for taking the time to give us a review. Our goal is to serve. Great customer service. Very friendly! It's a great location for us. It's clean and neat and add that to the friendly employees and you can't go wrong! Candie, Thank You for Allowing Woods Self Storage to Service your needs and for taking the time to give us a review. Our goal is to serve. JZ Motors, Thank You for Allowing Woods Self Storage to Service your needs and for taking the time to give us a review. Our goal is to serve. Keep doing what you're doing - it works! This storage facility is clean and neat, close to home with easy access. Wendy is very helpful and pleasant. Thank you Woods Storage for making our "stuff" more manageable. Brad & Joni, Thank You for Allowing Woods Self Storage to Service your needs and for taking the time to give us a review. Our goal is to serve.